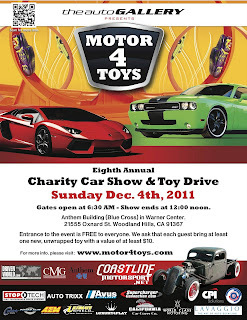 California Car Cover is proud to be a sponsor and supporter of the 8th Annual Motor 4 Toys Car Show being held next Sunday, Dec 4th, in Woodland Hills. The show is put on by Dustin Troyan and the staff at Driven World and CMG. 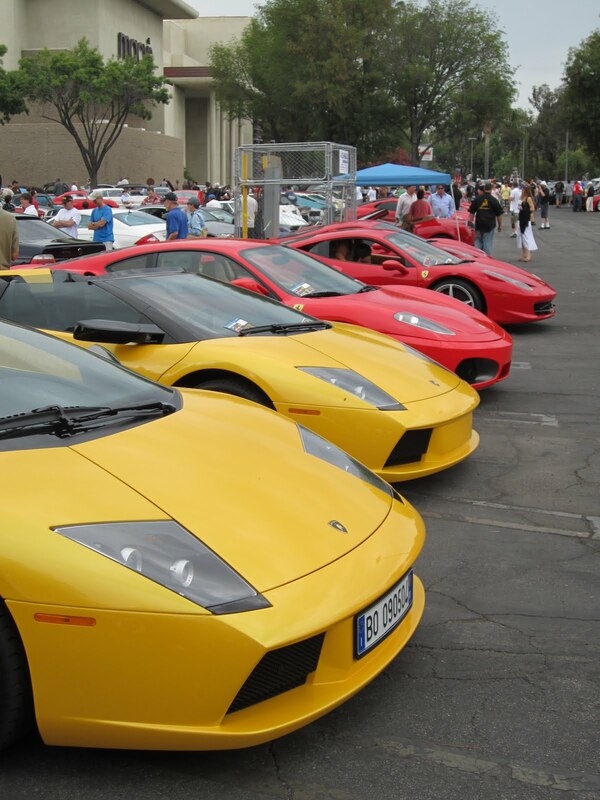 If you have been to Super Car Sunday, you know what to expect. These guys know how to attract a lot of nice vehicles and people. 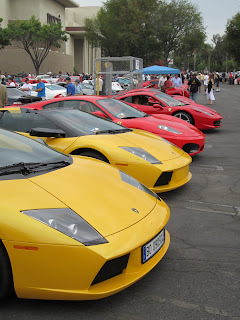 Here are a few photos from recent Super Car Sunday events. 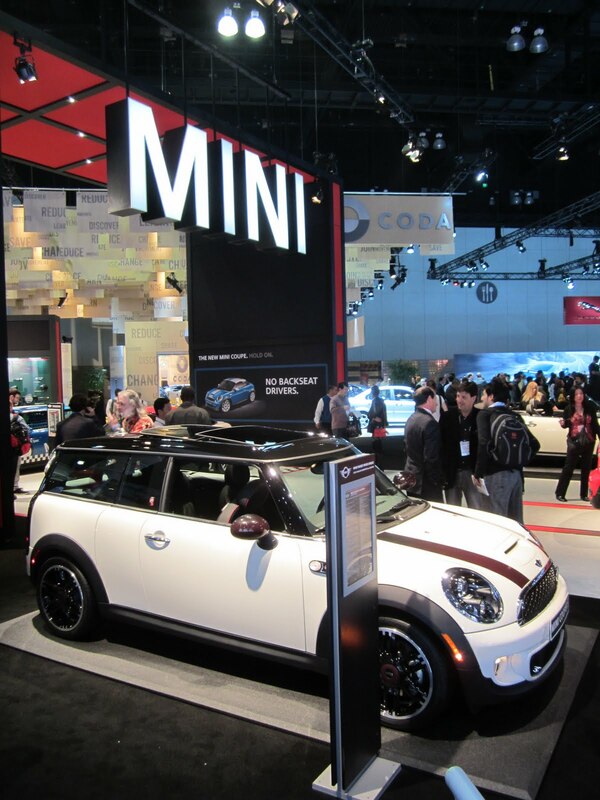 Last year, the car show collected over 36,000 toys to donate to charity. 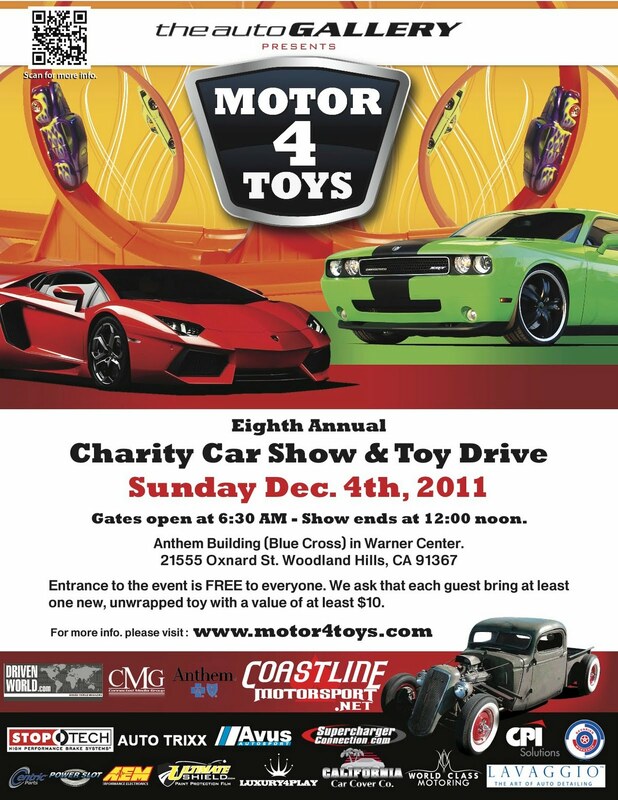 Motor 4 Toys is sure to get a lot of attention and we are glad to be a part of the cause. There is no admission fee, other than they ask each attendee to bring it an unwrapped gift with a value of at least $10. The show is being held at the Anthem Blue Cross Building at 21555 Oxnard St. in Woodland Hills, Ca 91367 from 6:30am to 12pm. It is not the same location as Super Car Sunday. 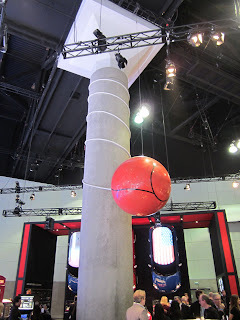 For more details, please visit the show's website. If you cannot make it out to the show we will have photo coverage here after wards. Thank you to local customer Don Siglar of Thousand Oaks, Ca for bringing his Viper Red 1936 Ford Coupe by our studio. 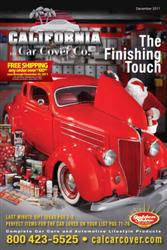 This street rod was featured on the December 2011 edition of the California Car Cover catalog. 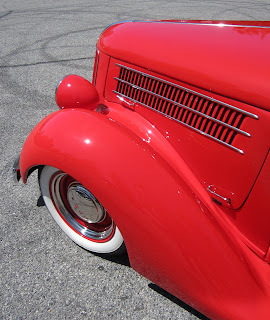 This 5-window features a chopped top and Coker white wall tires. 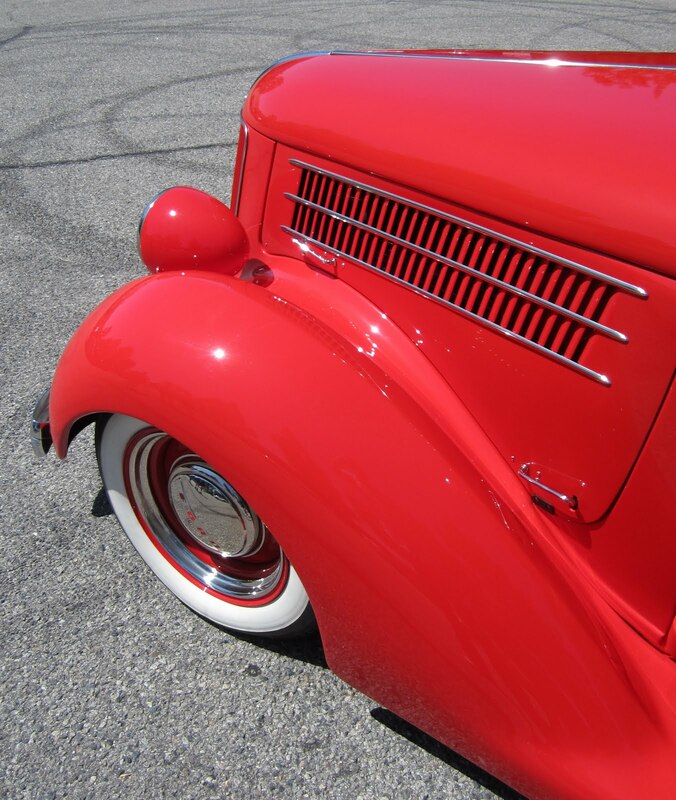 Don wanted to give a special thanks to the crew at Timeless Kustoms in Camarillo, Ca for applying the fine paint job. 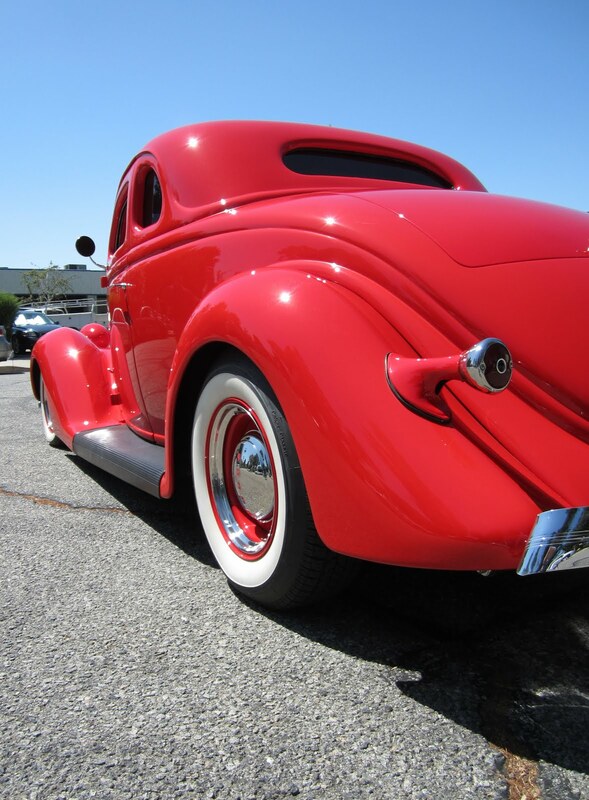 For more photos of this car, and all the cars featured on the California Car Cover holiday catalogs, please visit our Facebook or Flickr pages. I went down to the LA Auto Show for one of the press days to check out the 2012 models, concept cars and vehicles being unveiled at the show. Sorry for the shameless product promotion, but I was exciting to see one of the detailing crews on site using a California Car Duster. Jaguar and Land Rover unveiling. 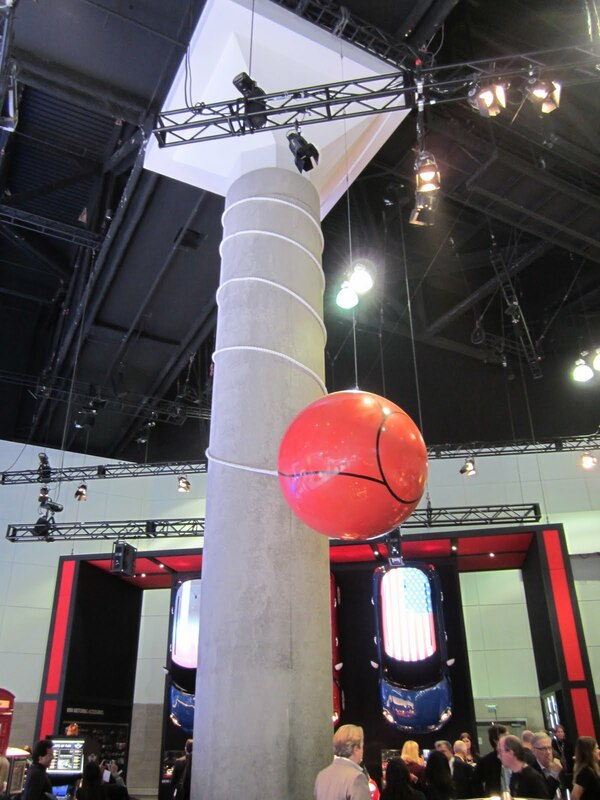 Extra large tether ball game in the Mini Cooper booth. Chevy Camaro vehicles on display at the show. Volvo booth. I think that Volvo had the coolest display at the show. 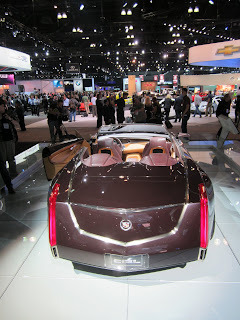 I liked the wood flooring and the vintage Volvo vehicles on display within the glass structure. 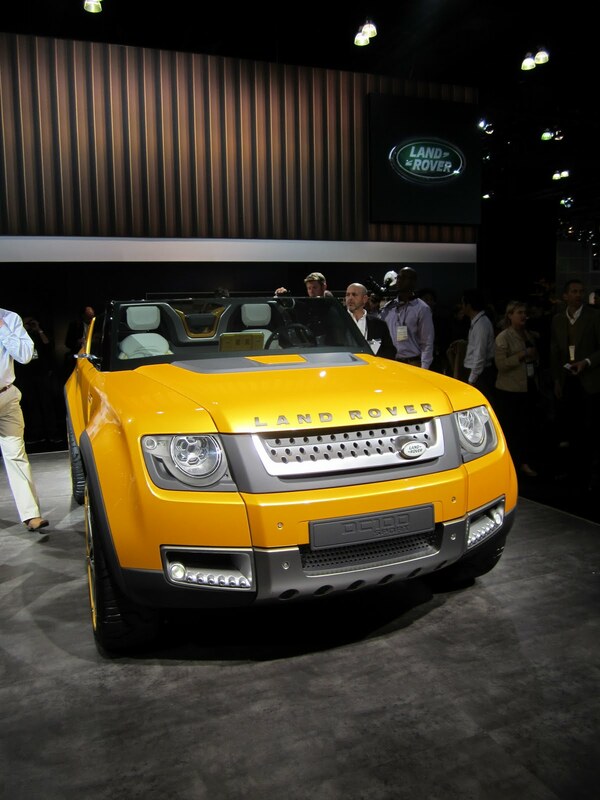 Land Rover vehicles debuting at the show. 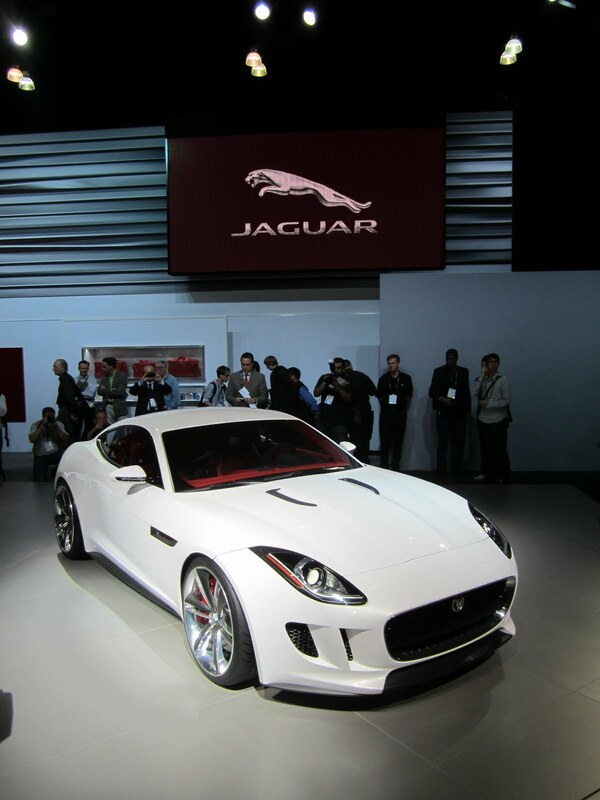 Jaguar vehicles being unveiled at the show. 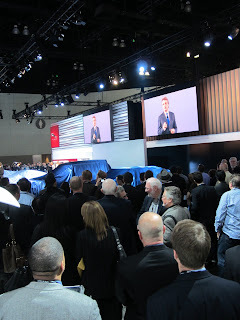 I was pretty excited for the 2013 Ford Flex unveiling. 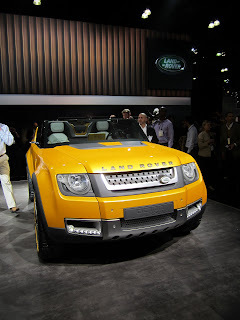 I drive one so I was looking forward to what was in store for 2013. The 2013 Ford Flex looks the same on the exterior except for the revamped front grille and changes to the lift gate aluminum panel. The interior looks about the same, except for the updated center console with the Ford My Touch programming. You can view additional photos of the Ford Flex on my FordFlex.Net posting.